grinch. final grinch. 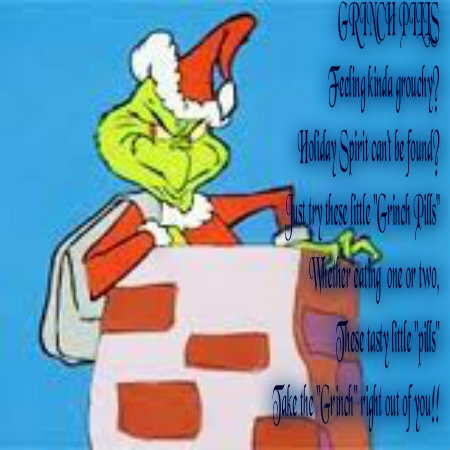 Wallpaper and background images in the How The Grinch estola navidad club.